The internet, and the brilliant minds who keep it puttering along, are forever whipping up delicious morsels for us to use on our travels. I’ve been planning and booking all my travel entirely on the internet for the last eight years. 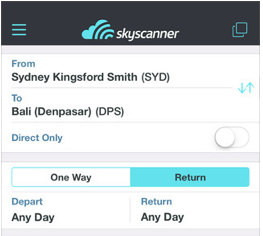 Travel planning apps are now making that even easier and more portable. There are now hundreds, if not thousands of travel planning apps out there. A few of them are utter genius butothers are about as useful as hitting your thumb with a sledgehammer. However, in my quest to provide you with the best tools available, the list of travel planning apps below are all tried and tested by me. Best of all, they’re all FREE! This is a travel organiser app designed to keep your entire itinerary in one place. All flights, accommodation, activities etc listed by date and time, so you can always see where you’re going to be next. Updating it with your travel bookings is easy. Simply forward your confirmation emails to [email protected] and the app uploads the details for you. You can manually add in items and edit anything. 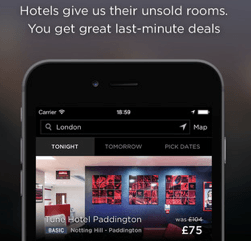 Maps to your next hotel are also available from within the app. Trips are also saved for future reference. I find this travel planing app essential both while in the planning stage and also while I’m away as a good quick reference no matter where I am. So much better than faffing around with printed pages of bookings and itineraries. 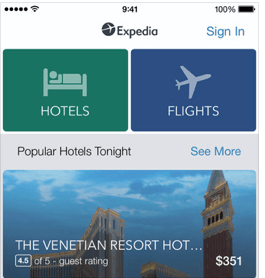 You can download a separate app each for flights, hotels and car rental. I use this to look for cheap flights because it lists all the budget airlines along with others that aren’t so cheap. It’s also got some great filtering so you don’t have to go through the whole list looking for direct flights etc. I don’t necessarily book my flights with this – it’s more for planning. This is a powerful app that allows you to put in your starting point and your destination then shows you all the ways you can get there. It displays all forms of transport in every combination. You can check costs, timetables and book all from within the app. The length of journey doesn’t matter, either. You can query how to get from one side of town to the other, or from one country to another. There is also destination information available as well, making it a great all-round travel planning app. This is a very useful travel planning app that allows you to not plan so much. You can book hotels for tonight and up to one week ahead. Great for when you changes plans unexpectedly. The downside to this can be that in peak tourist areas and during the high season, only the more expensive hotels might be available. If that’s okay with you, then this is your app. With thorough and extensive itinerary templates, this travel planning app provides you with all the tools you need to explore a city. You can choose from 1, 2, 3 or 5 days, and then how slow or quickly you wish to see stuff. Once you choose your template, you can then personalise it. Change times, remove or add in sights and activities and booking tours from within this travel planning app. Once you’re done, you can even print out a pdf of your itinerary. 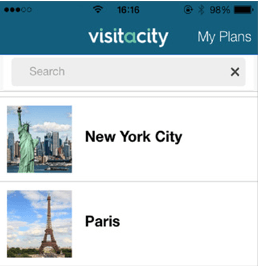 Even if you don’t end up following the plan, this app does provide a thorough list of the best things to see in any destination. 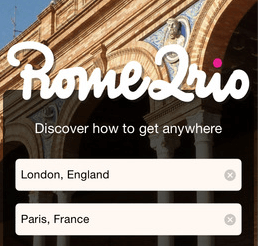 I’ve used this site and its travel planning app quite a lot and have been really impressed by the customer service. If you want to make a change, it’s easy to simply call them. You don’t get lost in a maze of call-centre hang-ons. Instead, you speak to a real person who is actually helpful. The downside to this app is that it doesn’t cater for the cheaper airlines, which means if you’re watching the budget closely, you might miss out if you only look here. Thanks. 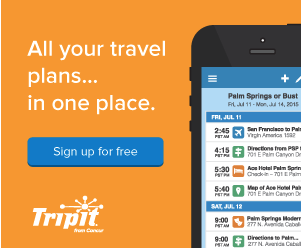 Let me know how you go with Tripit. I find it essential now days.